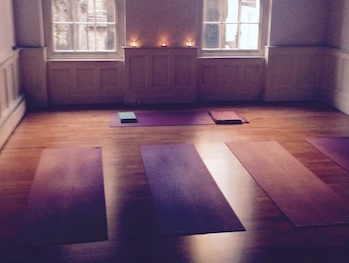 I am an experienced and fully certified Hatha Yoga teacher in Bristol. I teach a range of styles to suit every level and taste, and I am passionate that everyone can gain from yoga whatever your circumstances. Namaste and greetings to you! 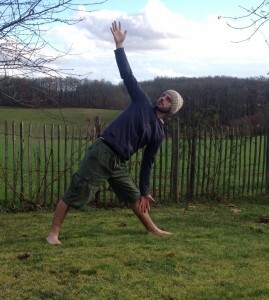 I am a 200-hour certified Yoga instructor living and teaching in Bristol. 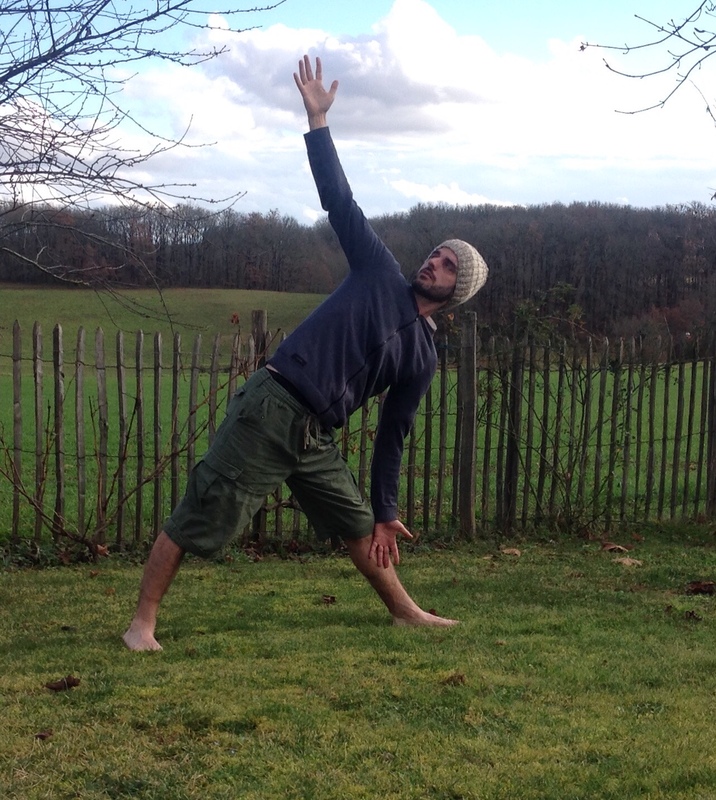 I completed my Yoga Teacher Training in the Indian Himalayan mountains in June 2014 with the excellent Trimurti Yoga School, and then made the move to Bristol in September 2014. I love living in this city, it is so vibrant and community minded, and has a thriving yoga scene with teachers and styles to suit every taste. I have been practicing yoga daily since taking my first class in India in 2008 – I cannot imagine my life without yoga and this amazing practice has helped me to cope much better with the pressures of modern life whilst guiding me towards inner happiness and contentment. I now find myself in the wonderful position of being able to share this practice with others and feel very blessed to be able to do so. I am on a great journey and there is much to learn – the great Yoga teacher BKS Iyengar once said that he had been teaching yoga for over 60 years and each time he stepped on to his yoga mat he felt like he learnt something new – the subject is vast and I want to become the best teacher I can, so as to try to help and inspire my students to gain the many benefits that yoga has to offer. 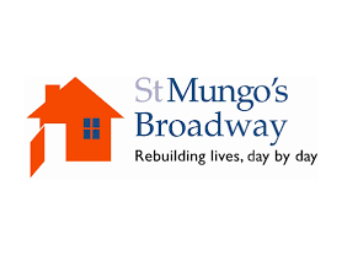 I run one weekly voluntary class at the 28-day stay Men’s Crisis House run by the charity St Mungo’s Broadway. This is a gentle class full of body awareness, mindful movements and guided meditation and is designed to help the men gain some relief from their anxious thoughts and get in touch with their bodies and breath. In this class we practice yoga postures (asana's) linking them together with the breath and holding each asana for 3-5 breaths, before moving on (hence the flow). In every class there are new postures to learn and exploration using meditation, guided relaxation and visualisation to deepen the practice. 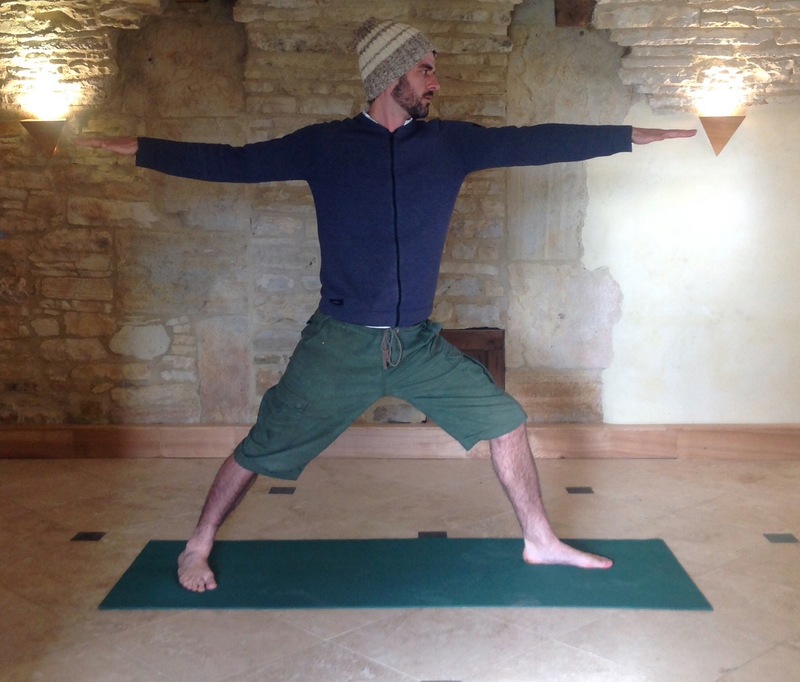 This fun and energising morning class at Kambe House gets us very much in the mood for the day ahead…there is nothing quite as effective as a morning yoga practice as you carry the positive effects with you for the rest of your day. This class has lots of warm up, yoga poses, breathing and sun salutations, and is accompanied by an uplifting soundtrack. Stress is rampant in modern society and there is no better tonic than yoga to help us to release the pressure. This class focuses on using meditation, breathing exercises and relaxation to help us to find an inner calm – yoga postures are held for longer (30 seconds to 2 minutes) and there is a tranquil soundtrack to guide us in our journey. 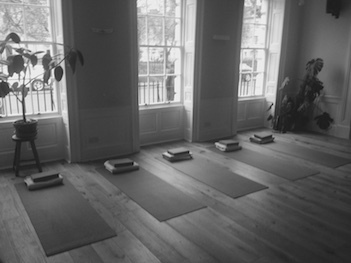 This class at Breathe Bristol is suitable for complete beginners, those coming back to yoga, and those with more experience. We will look at all manner of postures from forward bends to balances, how to breathe correctly in yoga, and you will gain the confidence you need to go to any yoga class and/or to start a home practice. There are plenty of options provided so that all levels are catered for. 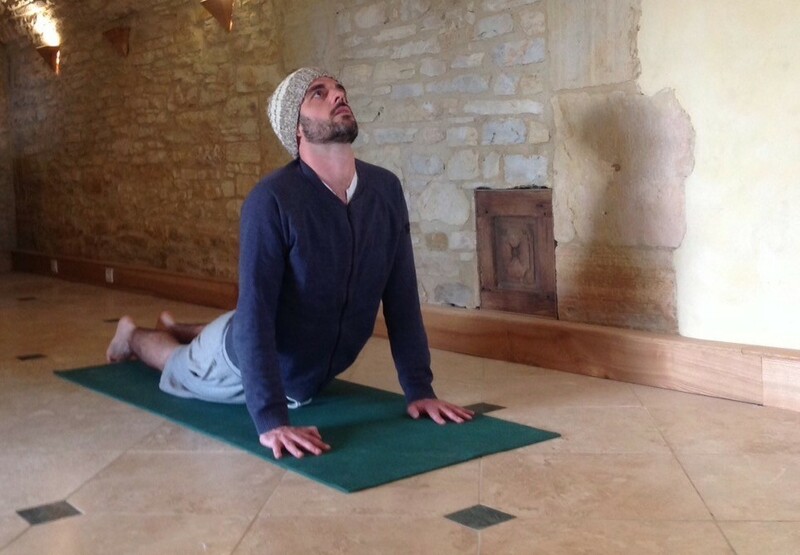 I am a qualified one-to-one yoga teacher and will happily come to your home (within reason) and come and teach you everything you need to know to have more confidence in your practice – currently I am only charging £25 per hour so get in touch! I am fully qualified in Indian Head Massage derived from the ancient Ayurvedic medical system of India. 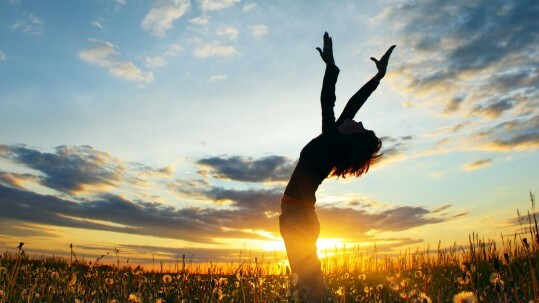 This massage works on the physical, mental, emotional and spiritual sides of the client…it is fully clothed seated massage and I am happy to come to the client within reason – cost is only £20 for an hour treatment and this also includes the use of Reiki energy healing to complement the treatment. "I always feel so happy, calm and relaxed after coming out of your yoga classes so thank you Tom"
"I always look forward to your classes and really like how you make it so inclusive and non competitive"
"After trying many different yoga classes over many years and never quite finding the love for it, since coming to your classes I now couldn't imagine my life without it"
"This weeks class was just divine again, really loved it and felt so centred and peaceful"
"It's a pleasure to be part of your classes and the energy and compassion you bring to every session is truly wonderful"
"Loving your classes Tom, love how you really prepare the body, you don't take yourself seriously but really know your yoga"